The 2016 Petco Black Friday ad has arrived! Most deals are exclusive to Petco Pals Rewards members, who can also get a free DreamWorks “Trolls” headpiece for their dog or cat with purchase on Black Friday, in stores while supplies last. The pet store chain is closed on Thanksgiving, but it’s hosting a two-day sale starting on Black Friday. Check your local listings for store hours. Buy one, get one 50% off select holiday-themed dog and cat toys, apparel, treats and scratchers. Buy one, get one free Nylabone dog toys. 50% off reptiles, freshwater fish and live plants. 50% off select dog and cat beds. Additional savings will be available online, and orders ship free through Dec. 20. Last year, Petco issued a 20-page ad packed with discounts on items for Whiskers, Fido and all of your other critters. The pet food and supplies retailer held a monthlong Merry Grinchmas sale that started on Black Friday and ended Dec. 26. 50% off freshwater fish, reptiles and live plants. Buy two, get one free Leaps & Bounds dog and cat toys. 20% off Greenies and Dogswell treats. $25 for a special holiday season pet grooming. Pals Rewards members received a free Grinch headpiece for cats or Max antler for dogs with purchase on Black Friday. There were other deals exclusive to Pals Rewards members, so consider enrolling in the free program before you shop this year, and remember to check the fine print. 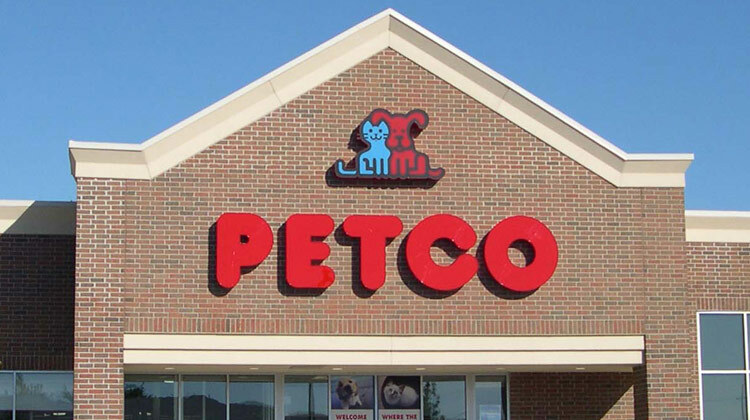 If you like shopping at Petco, you’ll definitely want to check out the Black Friday deals at these similar stores: PetSmart, Target and Wal-Mart.